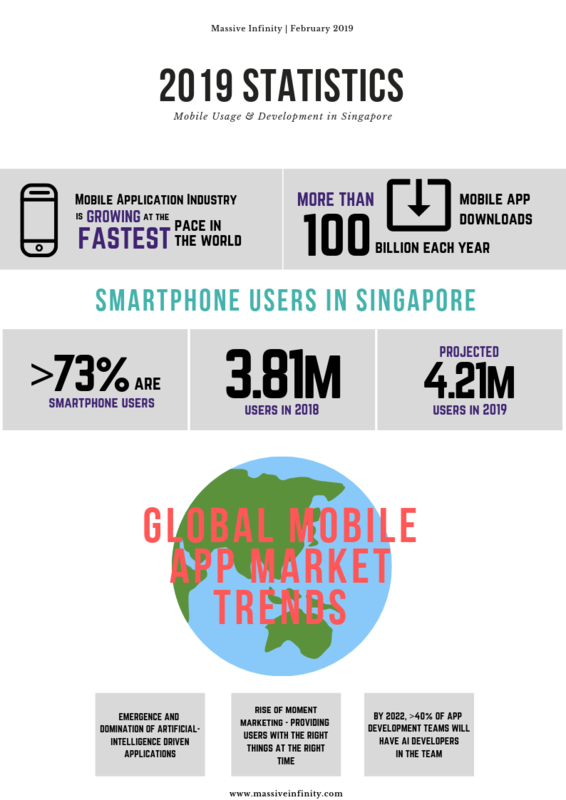 If you’re still looking for reasons to jump on the bandwagon to develop a mobile application for your business or organization, maybe our latest infographic will help. 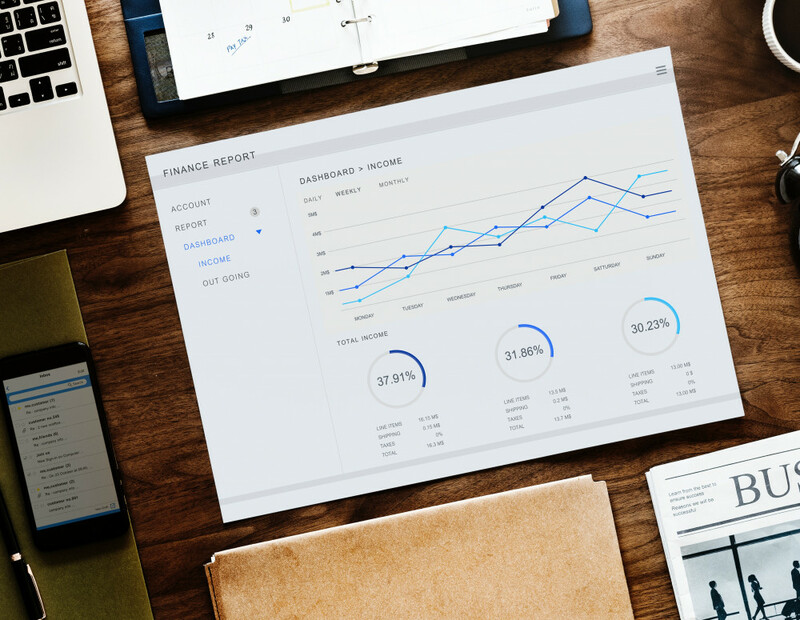 We’ve crunched the numbers for you and reflected only the most important statistics and trends. There are definitely more to the intricate world of mobile app development, trends are constantly shifting and numbers are rising fast. But these key points are highlighted for you to catch them in time this 2019. Mobile apps will be the best marketing tool in the years to come as people are increasingly seeking real-time hyper-personalisation in their daily lives. Such demands can only be met with location-based GPS tracking, machine learning and artificial intelligence. The team at Massive Infinity is always here to help and provide our expertise. Talk to us before you miss out on mobile marketing for your business.